These flyers and posters are provided free of charge to help you promote our broadcasts at your business. 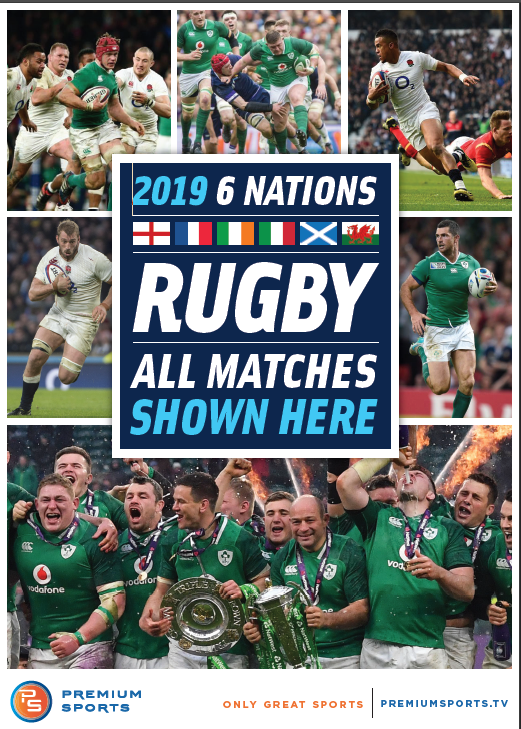 International PPV events such as 6 Nations Rugby and GAA coverage will have color flyers available for printing, and some larger events and tournaments will have full-color 8.5” x 11” posters available for download as well. Make the most of your investment by posting these in the windows and on the walls of your business. These are PDF documents that require Adobe Reader to open. If you need to download this program, you can so so for free at Adobe’s website by CLICKING HERE. Premium Sports is a service for bars and restaurants looking to attract more sports fans to their businesses. High-quality soccer, rugby, Gaelic sports, and more are available to bars, restaurants and sports clubs using a closed-circuit IPTV feed. We protect our customers by prosecuting those who pirate Premium Sports’ content. We consider ourselves to be experts in the field of commercial Pay Per View piracy investigation and have developed relationships with various peer-to-peer broadcasting websites that helps us to prevent unauthorized transmissions of our content over the Internet. We appreciate your interest in Premium Sports and look forward to doing business. 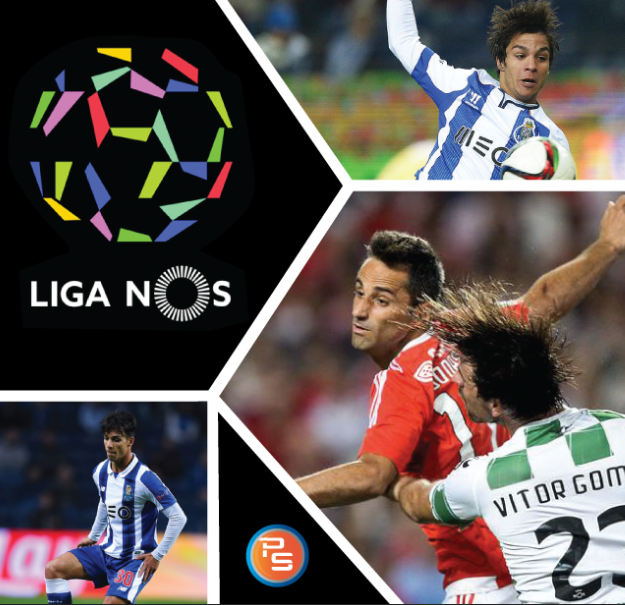 Liga Nos is shown on Premium Sports. Please call 415-400-4869 to inquire about broadcasting Premium Sports games in your bar or restaurant. 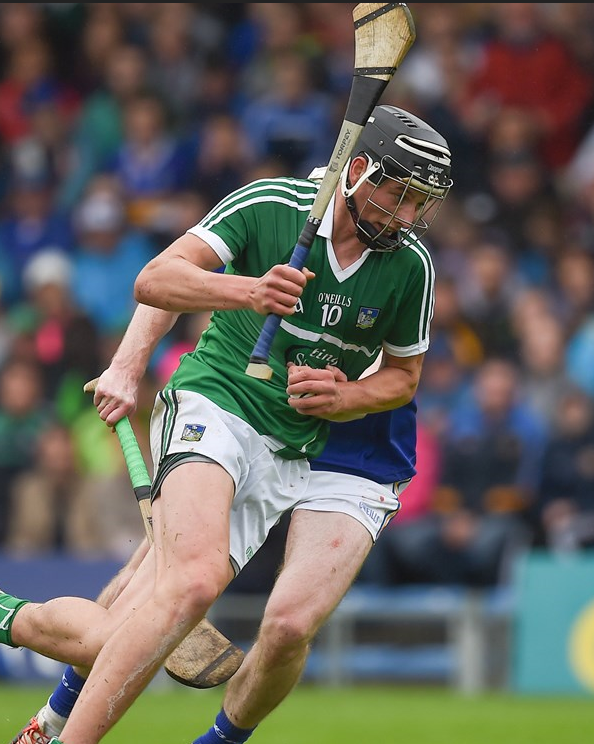 The GAA National League begins February, with matches running through April. The GAA All-Ireland Championship begins mid-May, with finals in September.